Posts from category "Dental Warnings"
Kambucha~ While we can’t really say it’s a new trend seeing as how it has been around for literally thousands of years, it has definitely had a resurgence lately. For those of you unfamiliar with Kambucha, it is according to Wikipedia, “a fermented, slightly alcoholic, lightly effervescent, sweetened black or green tea drink commonly intended as a functional beverage for its supposed health benefits. Sometimes the beverage is called kombucha tea to distinguish the name from the kombucha culture of bacteria and yeast”. I have had many friends jump head-first into the Kambucha craze with rave reviews and endless pro’s such as antioxidants, natural probiotics, and more! Unfortunately, due to my dental background, I have to come and be a debbie downer to my Kambucha fanatic friends. While I have no medical or factual opinions about the health benefits, specifically gut health that Kambucha lovers tout, I do have some dental opinions. It is important to point out that Kambucha is fermented with sugar (although you can now find some brands that ferment with sugar substitutes). In fact, most bottles contain about 25 grams of sugar which is similar to most sodas. Drinking anything with a lot of sugar is hazardous to your teeth. In addition to the sugar, Kambucha is a strong acid. When dealing with strong acids there are 2 main issues that can arise: 1.) acid erosion 2.) cavities. These are due to the erosion of the enamel caused by repeated and prolonged exposure to the tea. The enamel will become thinner and thinner over time & if not corrected or stopped will eventually expose the dentin core structure of the tooth. 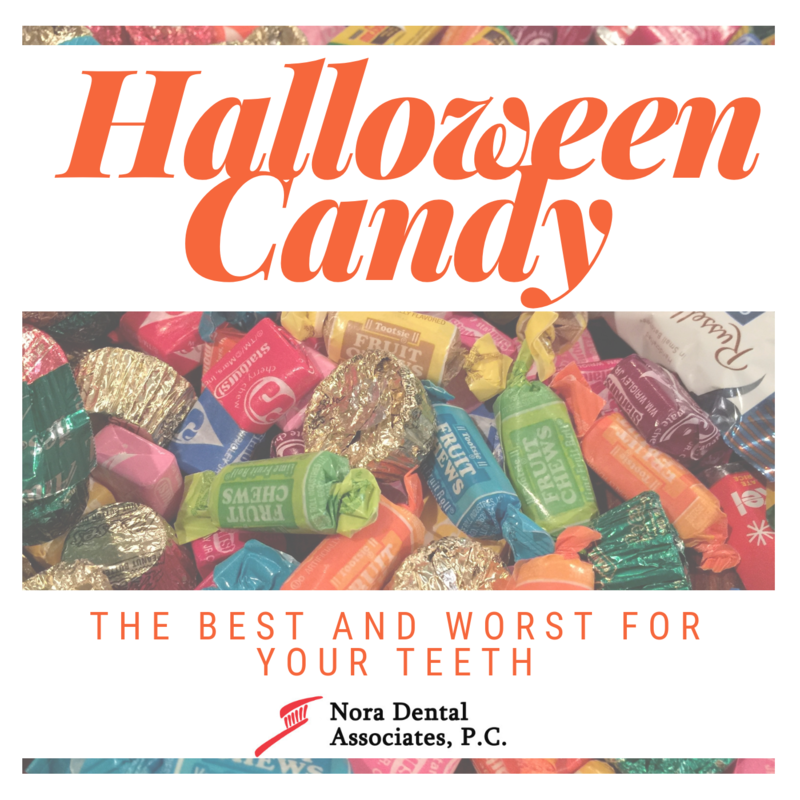 This is understandably terrible on your teeth but it can also affect your existing dental work by breaking down edges and seals of fillings and crowns. Drink it fast. The biggest thing I tell my Kambucha drinkers is to never ever sip Kambucha all day. 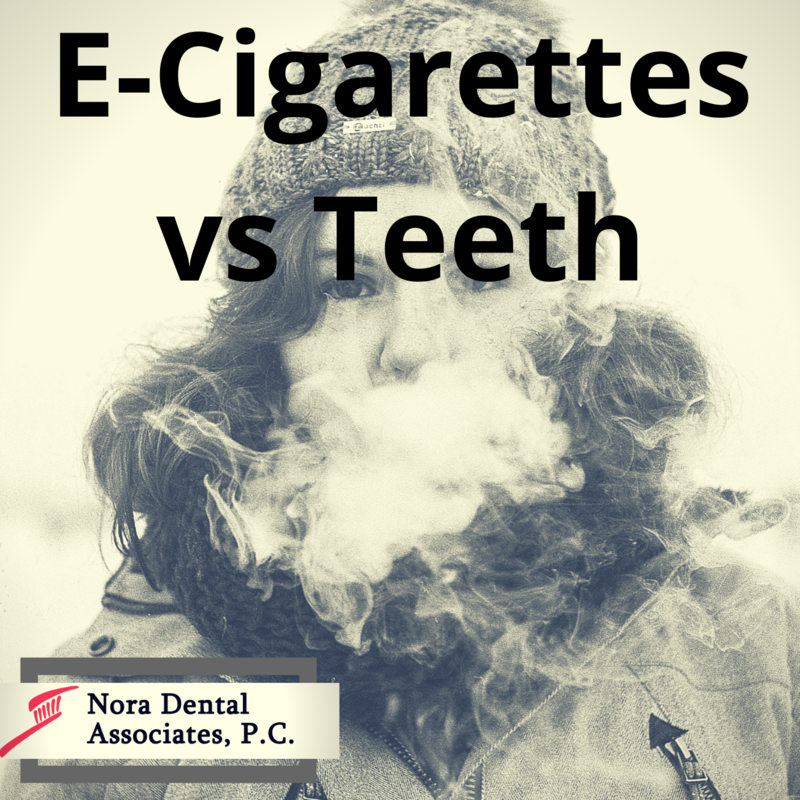 The less time it is exposed to your teeth the better. Don’t brush right after. While rinsing and swishing your mouth out immediately after is suggested, you will want to wait at least 30 min before brushing to allow your saliva to help stabilize your enamel first. Skip the homemade Kambucha… there is no regulation on ingredients, acidity, sugars added, etc. 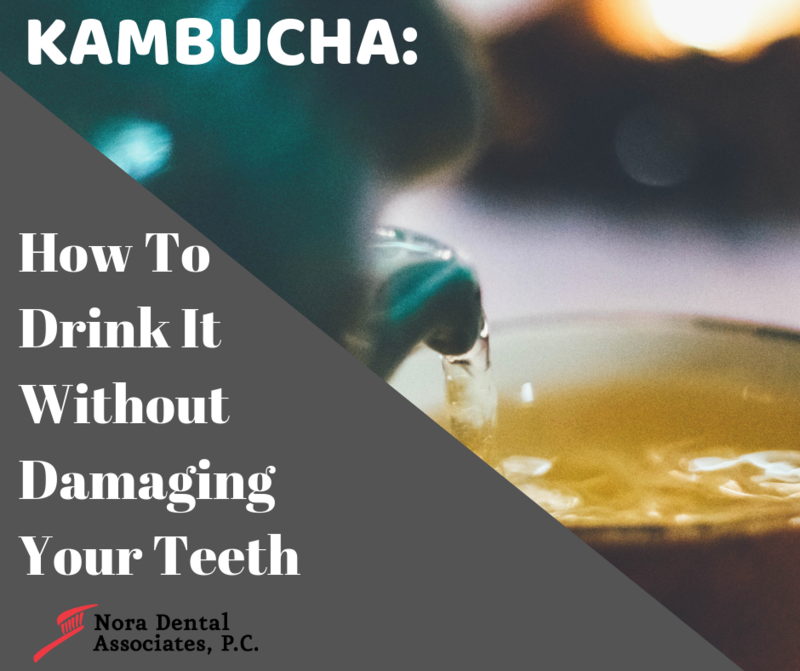 If you are very susceptible to cavities you may want to avoid Kambucha all together. How Much is Too Much? Could Your Toothpaste Overuse Be Harmful? If you’ve seen any toothpaste commercials or advertisements you’ve undoubtedly witnessed a toothbrush with a large (carefully coiffed) dollop of toothpaste on top. What we need to remember is that these images come from people who are trying to sell toothpaste and a lot of it. In actuality, the amount of toothpaste needed is drastically less than these advertisers would have you believe. In fact, the practice of over applying toothpaste can have harmful effects in children and potentially adults. So what’s the harm? 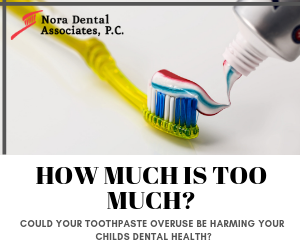 Well in addition to being wasteful and having to purchase more toothpaste there are some health concerns for children using too much toothpaste. A large amount of toothpastes on the market today contain fluoride, which does help strengthen and protect teeth. The problems arise if the child is swallowing too much of the fluoride toothpaste while their teeth are still developing. Doing this can damage the enamel causing dental fluorosis which results in white marks and discoloration in the teeth. Is there harm in adults using too much toothpaste? While the issues that arise from adults applying too much toothpaste isn’t discussed as much there are definitely still some concerns. Most toothpastes contain an abrasive element to assist in scrubbing teeth clean. When using too much toothpaste there is an excess of abrasives in your mouth which can lead to tooth structure loss and gum recession. The sad irony is that many adults brush especially hard and use a large amount of toothpaste (especially the whitening kind) in an effort to brighten and whiten their smile. It unfortunately has the opposite outcome because scrubbing away the enamel is actually making the dentine level of the tooth closer to the surface which results in a darker overall appearance. If you suffer from canker sores your overuse of toothpaste may be to blame. The foam producing compound used in many toothpastes (sodium lauryl sulfate) has been linked to causing canker sores. Your best bet would be to find a toothpaste that does not contain this ingredient but in the meantime using less toothpaste would be a good start to reducing canker sores. I would never ask my patients to do something that I myself would not be willing to do myself. 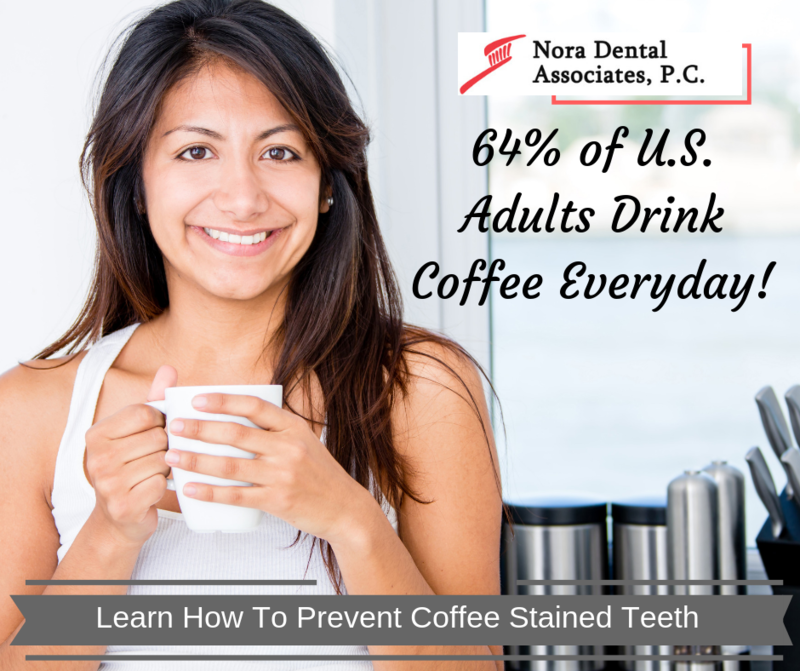 That is exactly why when it comes to teeth stains from coffee my answer will never be, “Stop drinking coffee.” Enjoying a cupe of coffee, whether morning or anytime of day, is perfectly fine but here are some tips that I’d like to share with you to help prevent those unsightly coffee stained teeth. Drink through a straw. The coffee can’t stain the teeth that it doesn’t touch! Add milk to your coffee. There is a protein in milk (casein) that latches onto the particles in coffee responsible for the staining. The only catch, it has to be high fat animal milk, soy milk won’t do it. Drink your coffee quickly. The least amount of time teeth are exposed to coffee the less time it has to stain them. Brush your teeth after your coffee. This may be hard to do or awkward at work but it is one of the most effective ways to keep your teeth pearly white. It’s the beginning of a New Year and as the saying goes, “New Year, New You.” This is the most opportune time to resolve to kicking your pesky nail biting habit. Your motivation may be to have longer, prettier nails but ditching the nail biting can also greatly benefit your dental health. This bad habit also originates in childhood with an estimated 60% of kids and 45% of teenagers being consistent nail biters. The habit is less common as adulthood approaches but it is still estimated that 30% of adults continue to bite their nails. Regular nail biting can lead to cracked, chipped, or worn down front teeth from the stress caused by biting. Another risk that comes with compulsive nail biting is sore or damaged gum tissue (caused by the rough, jagged nails) which furthers the spread of bacteria from other body parts to the mouth. A new study also concluded that nail biters are at a much higher risk for bruxism which is the unconscious clenching or grinding of teeth. This can lead to flat looking tips of teeth, tooth enamel that is worn off, extreme sensitivity, and even indentations of the tongue. Extreme nail biting cases can even lead to TMJ which includes pain in the muscles and ligaments that are used to chew. Despite all of the negative effects that nail biting can have on your teeth (not to mention your nails and nail beds) there are ways to help combat this compulsive habit. Keep your mouth and hands busy. Chew gum so your mouth is preoccupied. Get a stress ball to squeeze or even a fidget spinner to keep your hands busy. Start small: Vow to not bite the nails on your right hand or even smaller by vowing to not bite your pinky fingers. Every couple of days add another finger to not bite and eventually you will be nail bite free! Contact a medical professional if you’ve had any of these for 2 or more weeks. Science had long believed that HPV (Human Papillomavirus) was a female specific disease that presented few symptoms and that men were only potential carriers of the virus. The lack of prevalent & instant symptoms is primarily why there was no real focus on protecting men from getting HPV. All of that is now changing with more research and statistics that prove that HPV can be detrimental to men, especially HPV-related oropharyngeal cancers, also referred to as head and neck cancers. HPV is a sexually transmitted disease that can be transmitted disease that current estimates suggest 79 million individuals currently have. This number only seems to be growing with an estimated 14 million new cases each year. There are more than 40 different types of HPV and many of them fought off easily by the body's’ immune system without causing any health problems. There are certain high-risk strains of HPV that can remain dormant for years, even decades. These previously dormant strains can cause anything from gential warts to cancers. With HPV cases constantly on the rise and it’s ability to cause cancer it is no wonder that head and neck cancers are increasing. What is curious though is the rate at which men are suffering from these head and neck cancers compared to women. 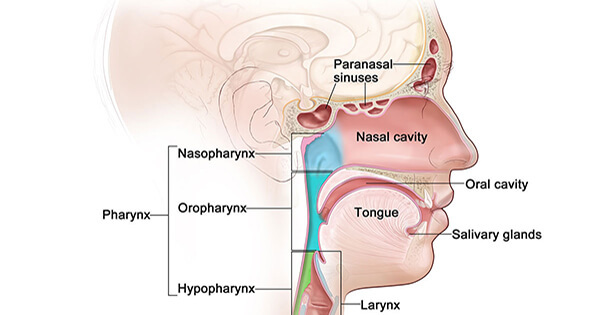 Men are in fact, 3-5 times more vulnerable to oropharyngeal cancer than women. HPV is associated with 9,000 cases of head and neck cancers in the U.S. each year. Why Men and What Can Be Done? There are a number of possibilities to explain the vast discrepancy between men and women who develop HPV-related head and neck cancer. One explanation is that men may take longer than women to develop protective antibodies to HPV. There is also no annual screening test for men to determine if they have contracted the HPV virus. Women, on the other hand, are told to get annual pap smears to help detect HPV and pre-cancerous cells that could have been caused by the HPV-virus. “We’re at a huge disadvantage,” said Sikora, who,treats patients at the Michael E. DeBakey VA Medical Center in Houston. “The pap smear, in terms of global health impact, is probably one of the best, most cost-effective things ever invented in terms of just the sheer number of women who have not had cancers because of it. We have nothing like that for men.” Anatomy is to blame as well. While the cervix is easily sampled the tonsils, throat, or back of the tongue are a bit more tricky and scientists have not yet developed a reliable technique for retrieving a representative sample of cells. Another reason for the influx of men developing head and neck cancer compared to women is the late start men and young boys are getting to the HPV vaccine. In 2007 when the vaccine Gardasil hit the market it was intended primarily to prevent HPV in females (and therefore cervical cancer caused by HPV). Now we know that men can be infected with HPV as well and develop cancer because of it, doctors have started recommending that both young women (up to age 26) and young men (up to age 21) receive the 2-part vaccine. There is much more research to date about the HPV vaccine preventing cervical cancer and very little research about its effectiveness in preventing oropharyngeal cancers. The data that does currently exist suggests that the vaccines will be a very effective intervention. 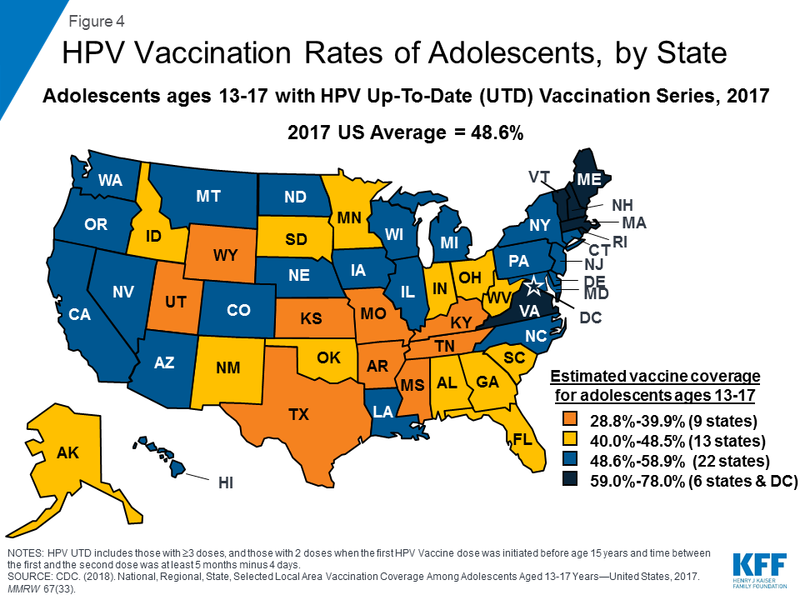 While there are still generations of men that have been exposed to HPV without the option of having the HPV vaccine who still need to be aware of potential signs and symptoms of head and neck cancer, we highly suggest that parents get their children (both male and female) vaccinated against this potentially catastrophic virus. For more information about HPV or to get an oral cancer screening, contact our office, Noral Dental Associates, P.C. at 317.575.2888.